“People’s mobilisation, confrontation with oppressors, active resistance, internationalism and local engagement are all necessary components for social change.” Successfully listening to and understanding each other when coming from different realities, cultures and languages is already the first step towards changing the world. Over the past 20 years, Vía Campesina has become one the world’s biggest social movement – a fertile ground to nurture struggles and solidarity. 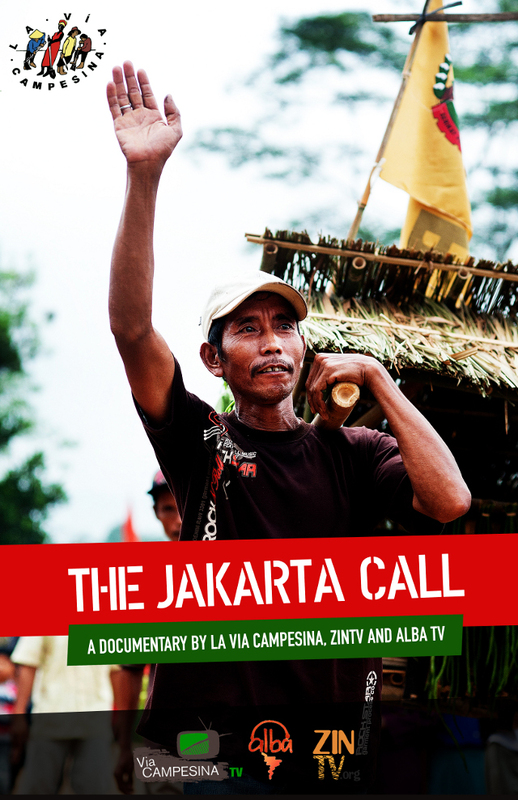 A documentary by La Via Campesina, ZinTV and AlbaTV. More information on the VI international conference of La Via Campesina : download the report of the conference.